Filed under Articles. Tagged as Insurgency, Issues, Proud to be Pinoy, SAF44. 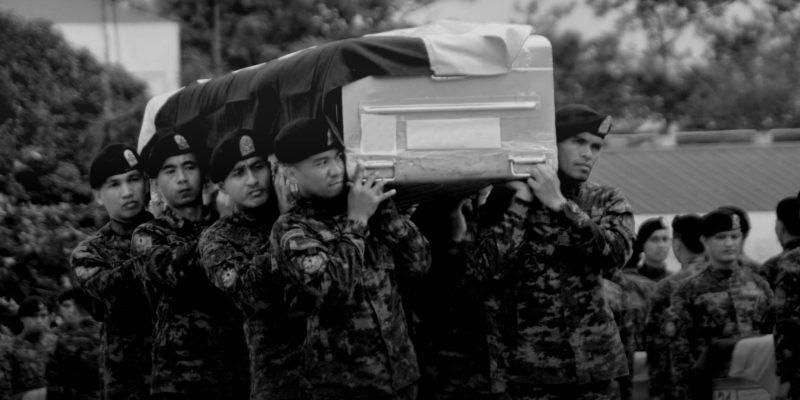 Please leave a Comment on Heroes, the SAF44.